Know yourself. And then you’ll be able to see how I can provide the financial solution for every stage of your life. How can you think of creating a financial plan, buying investments and looking to the future, when you may not have completed the first basic step? That’s why I specialize in understanding you and helping you understand yourself. I ask the questions, I get the answers and provide the solution tailored to you. Concerned about the fluctuations in the value of your investment? How much are you worth? How much do you need to be worth when you retire? These questions guide you in determining realistic financial goals. You need to know when to borrow and when to pay off debt, how much you can save each month and what your monthly budget is. Figuring out your net worth is only the first step in your larger goal of achieving financial security. 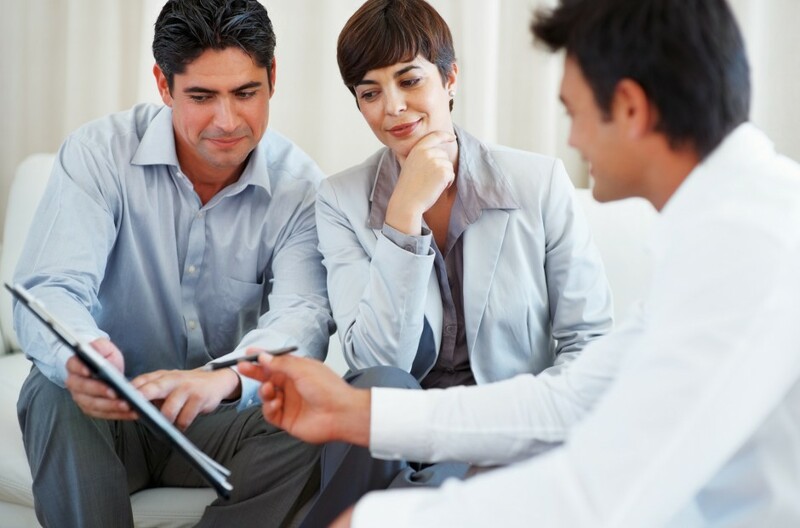 As your financial advisor I can help you determine your current net worth, your required net worth and a plan to get you there, by selecting the products best suited to fulfill your needs. Are you paying yourself first? If you aren’t saving each month, you may be hindering your chances of having a worry-free retirement. Most people find it very difficult to come up with lump sums of money, whether it is to make an RRSP contribution or to save for a big purchase. What many don’t realize is that a monthly savings plan, can make it easy to save. No scrambling to come up with cash, and no missed investment opportunities. You need the security of knowing that your principal is 100% guaranteed upon your death, and that 75% of your principal is guaranteed upon maturity. The segregated funds which we offer give you the comfort of knowing that any volatility your portfolio experiences has a floor, a minimum amount guaranteed to be yours upon maturity or to be your beneficiary’s upon your death. The closer you are to retirement, the more security you want from your investments and the more short term your outlook. This affects the mix of investments in your portfolio. With a shorter time horizon, you may not be able to withstand a volatile stock market, thus your investments may focus on fixed income segregated funds or guaranteed interest terms. The opposite is true if you are twenty years away from retirement. In that case, you may want to seek the potentially higher returns offered by long-term segregated funds. You need security and stability. You may accept modest returns in exchange for the confidence that your investments will not experience significant volatility. The focus in your portfolio may need to be on fixed income or balanced segregated funds, with guaranteed interest terms added in for extra security. Could you sleep at night if your portfolio dropped 10% in value in one month? If market fluctuations don’t keep you awake at night, you may be an aggressive, risk-taking investor. You likely want to take every opportunity to enjoy investment gains, no matter the level of risk involved. You may wish to focus on segregated funds, the traditionally more aggressive investment product. Then you must be concerned about protecting your family and your savings from creditors. I can help you isolate your personal investments from the creditor’s reach, preventing your business woes from extending to your personal savings. You want to minimize your taxes, ensure that your beneficiary has access to money quickly, and protect your assets from probate fees and long court battles. I can provide a wide array of products that have it all. Upon your death, your assets are liquidated and paid straight to your beneficiary: no paying probate fees, no waiting for your will to be probated and no undue taxation.